New kitchen and bathroom makeover during festivals: The residential estates in Stockwell like, Studley, Spurgeon, Lansdowne Green, Stockwell Park, Stockwell Gardens and Mursell house professionals in the city. During seasons like Christmas and New Year, it makes sense for the residents to go for a grand makeover of kitchen and bathrooms. Refurbishing or entire new designing! Over a period, kitchen and bathroom interiors may appear dull, and residents have two options like refurbishing or entire redesigning. For that, you need the best design ideas for your kitchens and bathrooms. It is at this stage; our designers come with fabulous views to make your kitchens and bathrooms attractive and modern. Heating services: Boiler replacements and new boiler installations for flats in Grantham road are essential during winters. Your performance depends on how your heating installations and boilers work. Appropriate setup can give sufficient heat for more than ten years. But at the same time, a poor installation from a lesser known brand emit less heat after five years. A high-pressure jetting can clear the blocks and help in emitting enough heat. In this process, you can save costs. Blocked toilets, bathrooms, and sinks cause much inconvenience to the inmates of any building – be it an office or residence. Falling of hair can cause blocks in toilets or sinks. No one likes flooded toilets or burst drain pipes to hinder their work life. 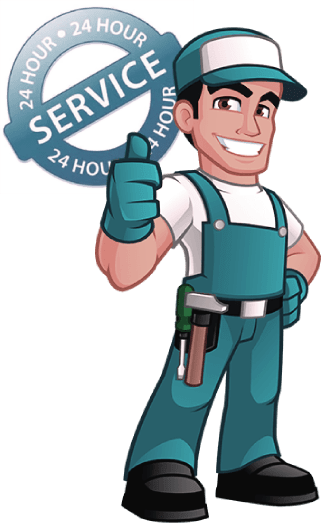 It needs urgent repair with the help of domestic or commercial plumbing services available locally. London Gas Plumbers have more than 25 years of experience in plumbing, heating installation, and gas service. We are available 24/7. Residents, is your door entry systems working? Do you need electric shower installations? Call our plumbers.